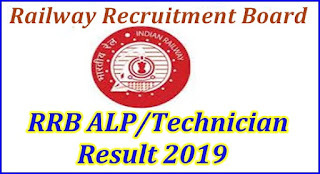 RRB ALP / Technician Result 2019: The result of Railway Recruitment Board Assistant Loco Pilot (ALP) and technician second stage CBT result will be announced on 6th April. This information was given by Railway Recruitment Board during the issue of final answer key of this examination that the result of the second CBT conducted for Assistant Loco Pilot and Technician posts will be announced on April 6. In this list of candidates will be released which will be included in the Computer based Aptitude Test. This will be organized on April 16, 2019. The applicants can view their results by going to www.rrbcdg.gov.in. Also on the other sites of the RRB, the result of this examination can be seen. While the RRB has announced the date of the results, it has not announced its timing. Earlier, the Railway Recruitment Board had issued answer key and response sheet on 18th February 2019 for the applicants who participated in the examination. 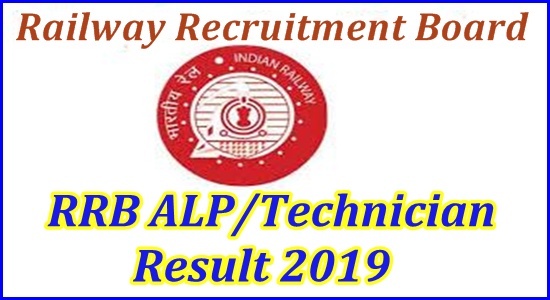 Let me tell you that the Railway Recruitment Board organized the Second CBT Examination for the 64,371 posts of ALP and Technician 21, 22 and 23 January and 8 February 2019.